Poštovani, čast nam je da sa vama podelimo lepu vest da je Naučno-stručno društvo za upravljanje rizicima u vanrednim situacijama je zvanično promovisana organizacija na sajtu Ujedinjenih nacija, kancelarije za smanjenje rizika od katastrofa. 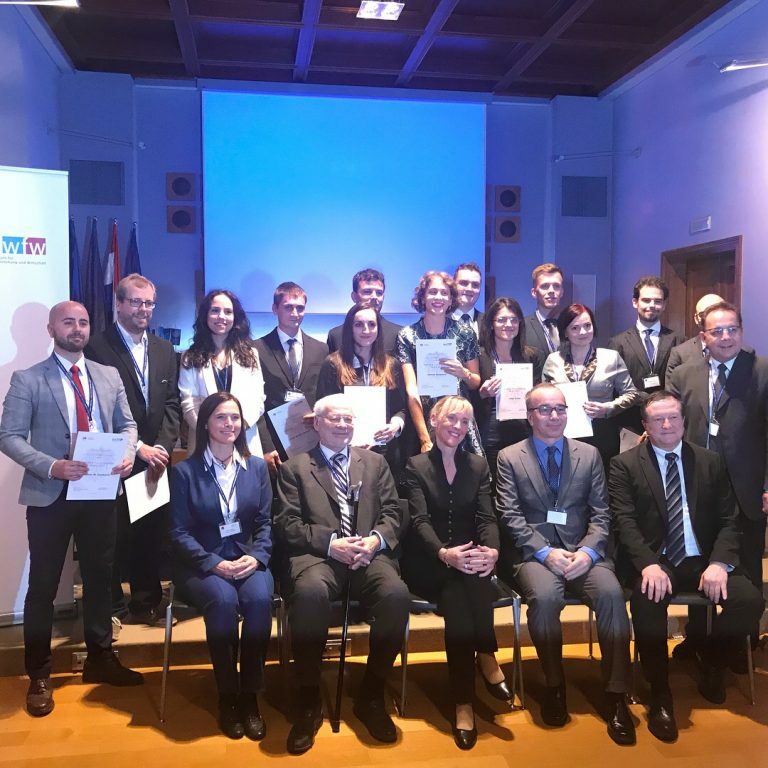 Više o tome možete pogledati na zvaničnim linkovima koji se nalaze na dnu objavljene vesti. 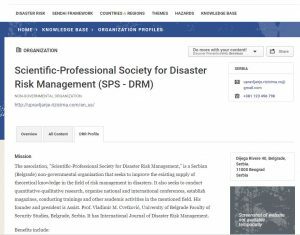 The association, „Scientific-Professional Society for Disaster Risk Management,“ is a Serbian (Belgrade) non-governmental organisation that seeks to improve the existing supply of theoretical knowledge in the field of risk management in disasters. It also seeks to conduct quantitative-qualitative research, organise national and international conferences, establish magazines, conducting trainings and other academic activities in the mentioned field. His founder and president is Assist. Prof. Vladimir M. Cvetković, University of Belgrade Faculty of Security Studies, Belgrade, Serbia. 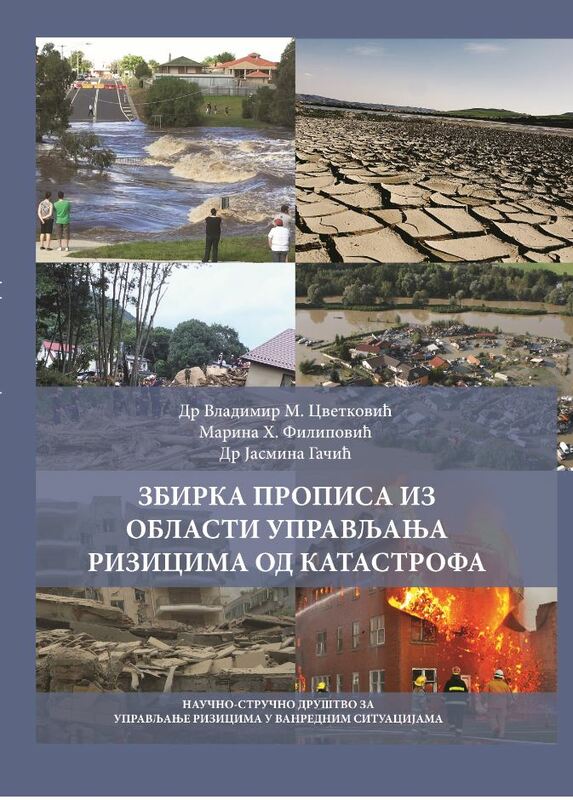 It has International Journal of Disaster Risk Management. 4. Participation in the preparation and implementation of national and international research projects. 5. Receiving professional training and development.